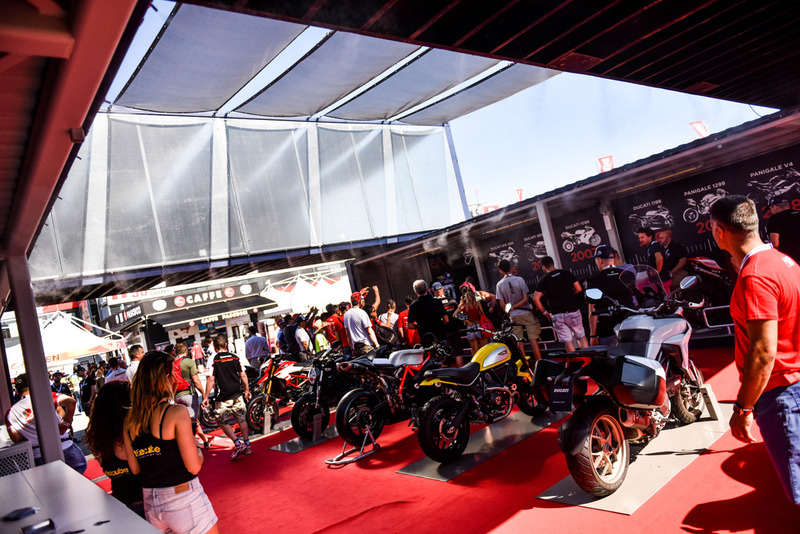 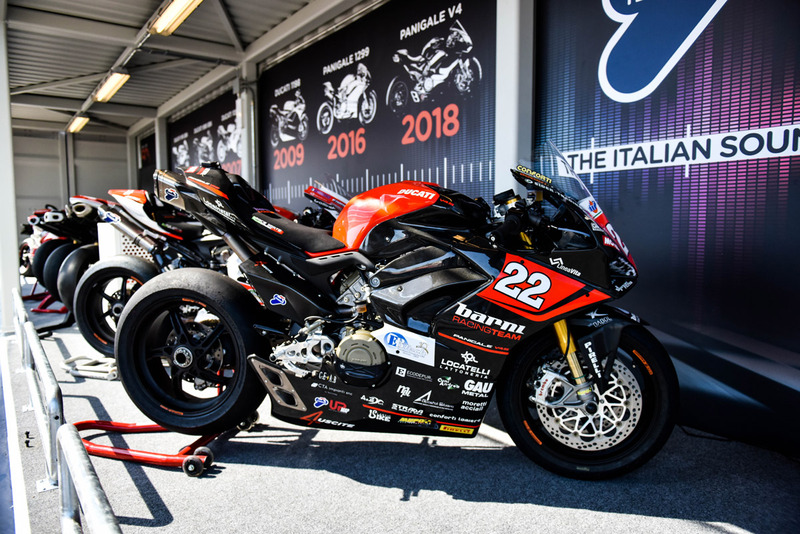 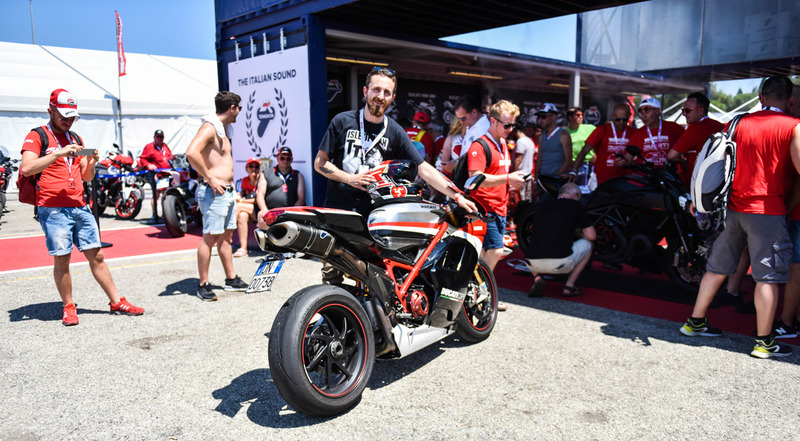 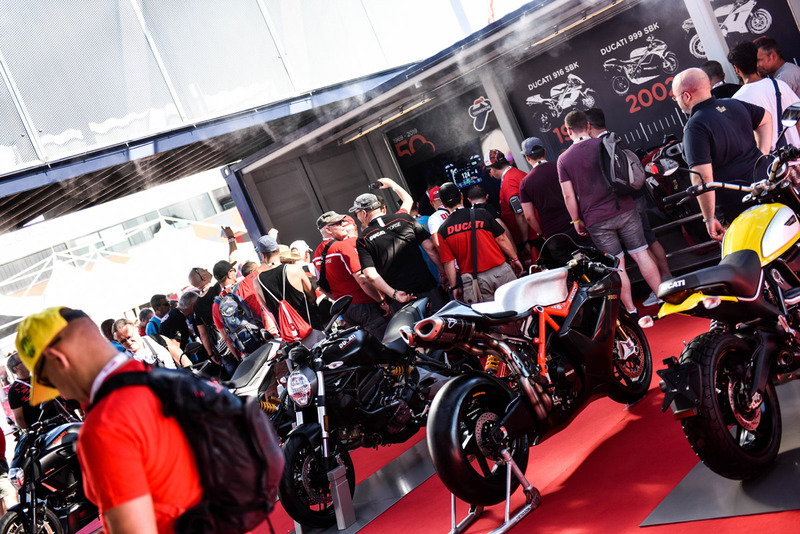 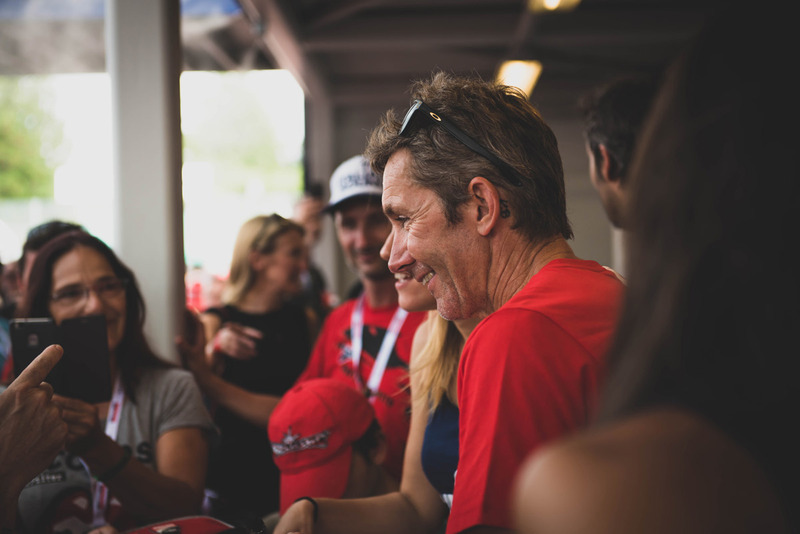 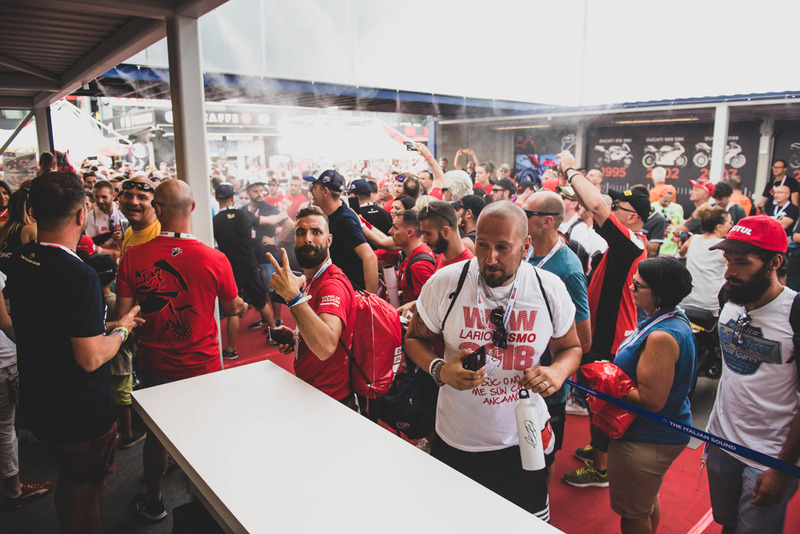 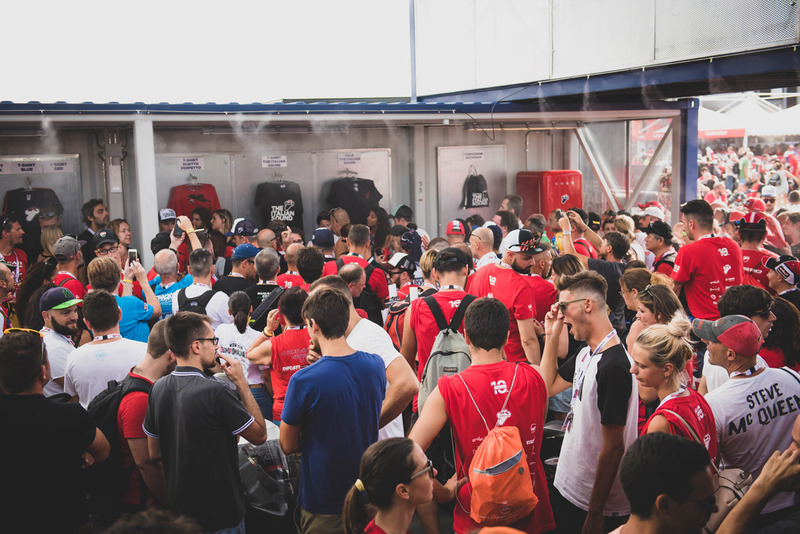 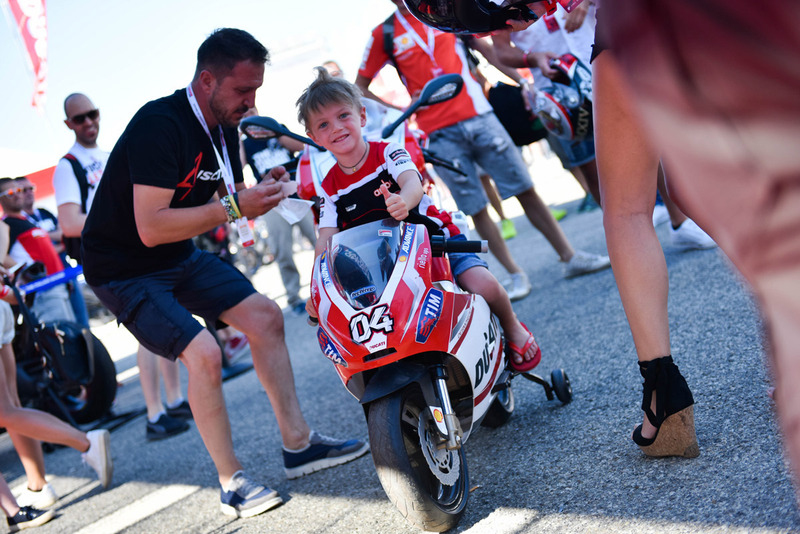 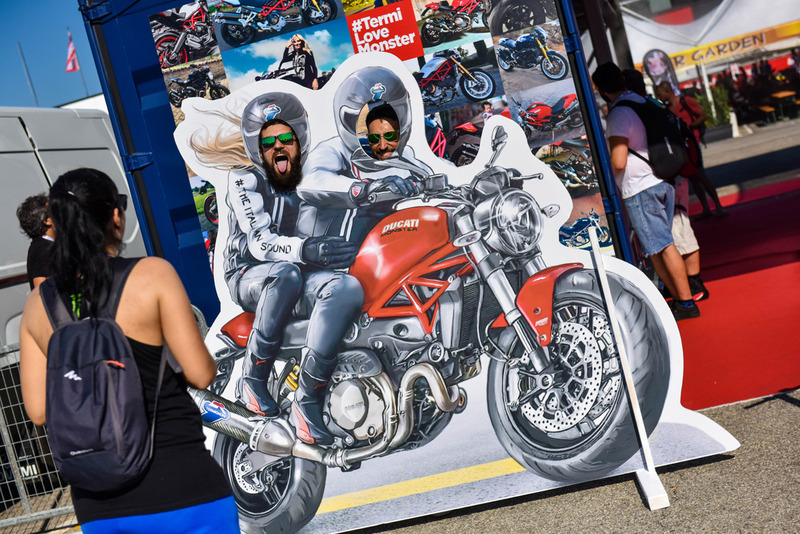 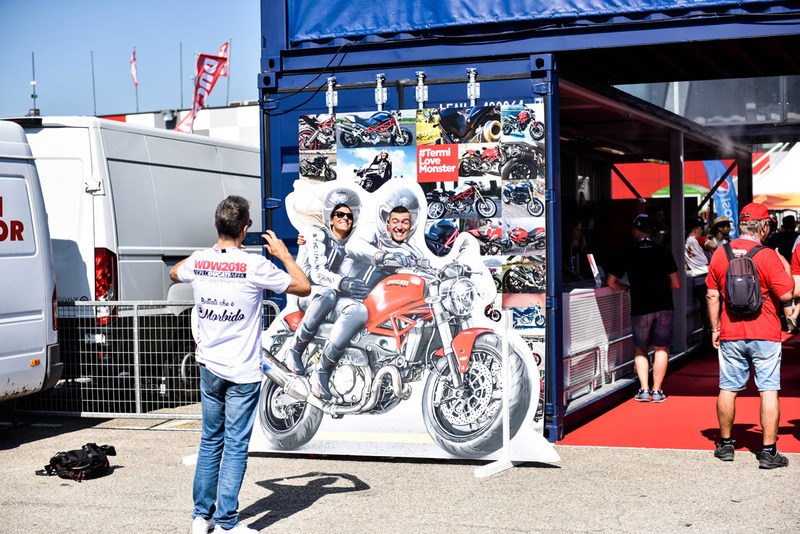 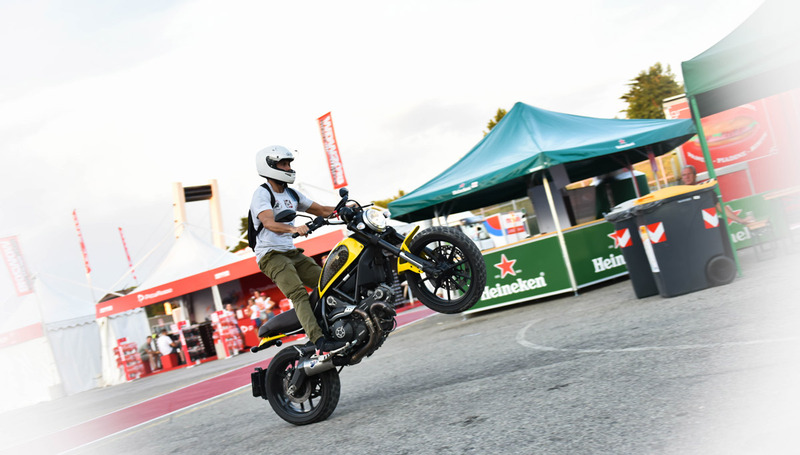 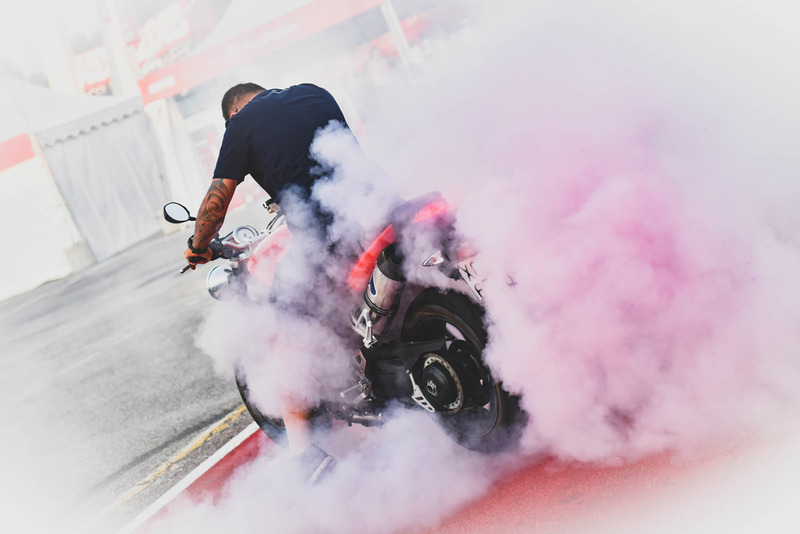 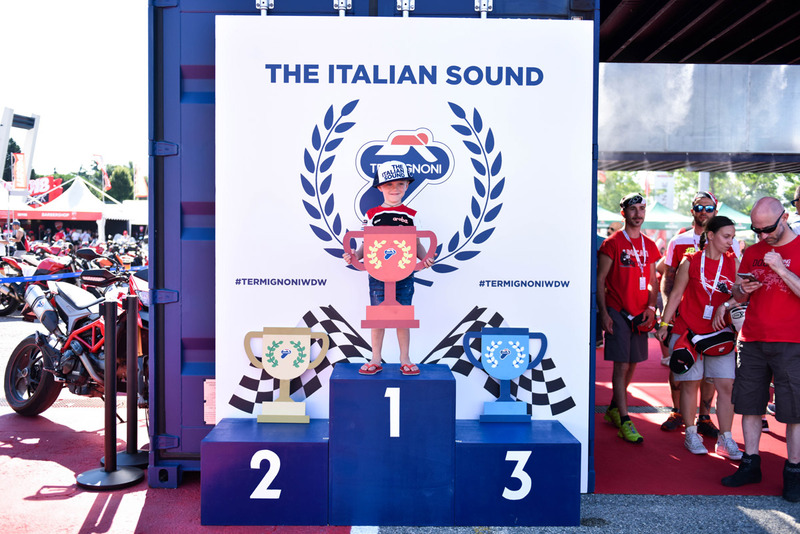 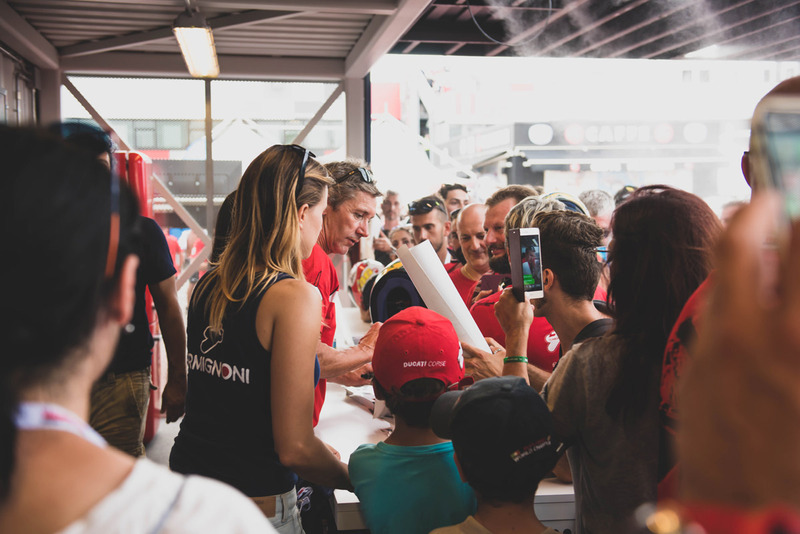 We returned to Misano to celebrate Ducati passion: from 20th to 22nd July Termignoni was at the World Ducati Week as main sponsor of the event. 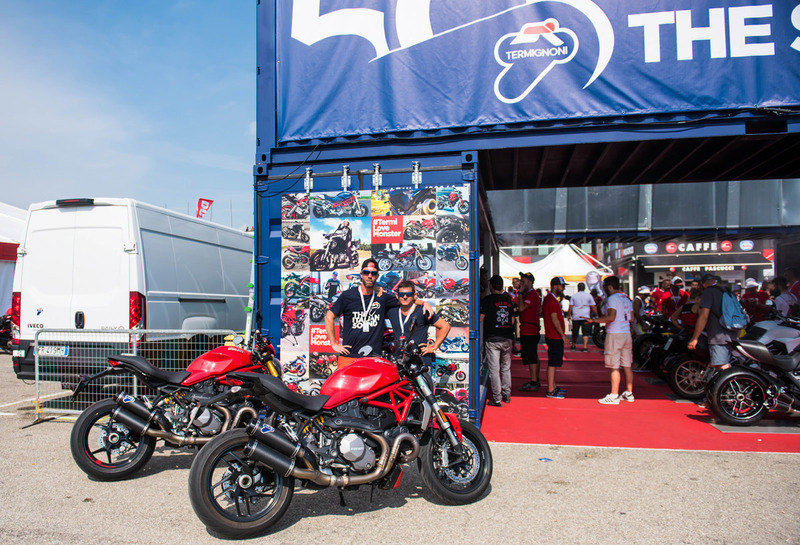 For the 2018 edition of WDW, Termignoni offered many exclusive services dedicated to the ducatisti. 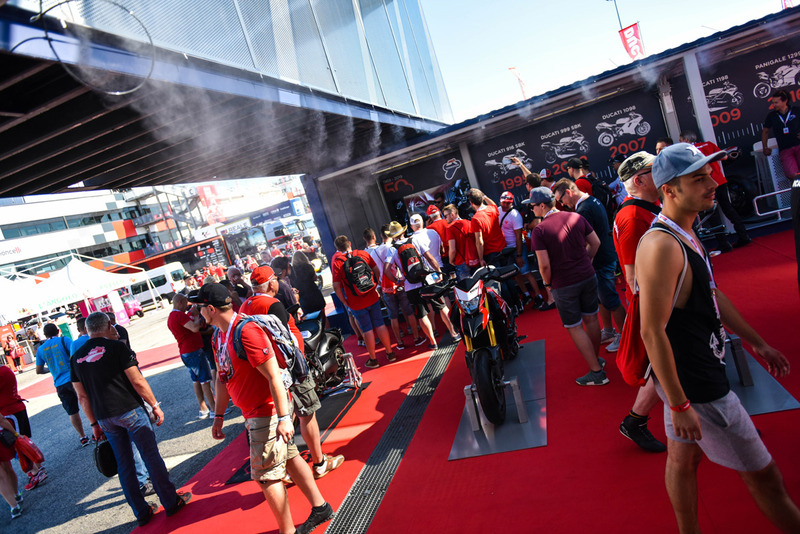 At the stand, visitors had the chance to meet with our experts, ask technical questions and receive an evaluation regarding the servicing of their own exhaust systems. 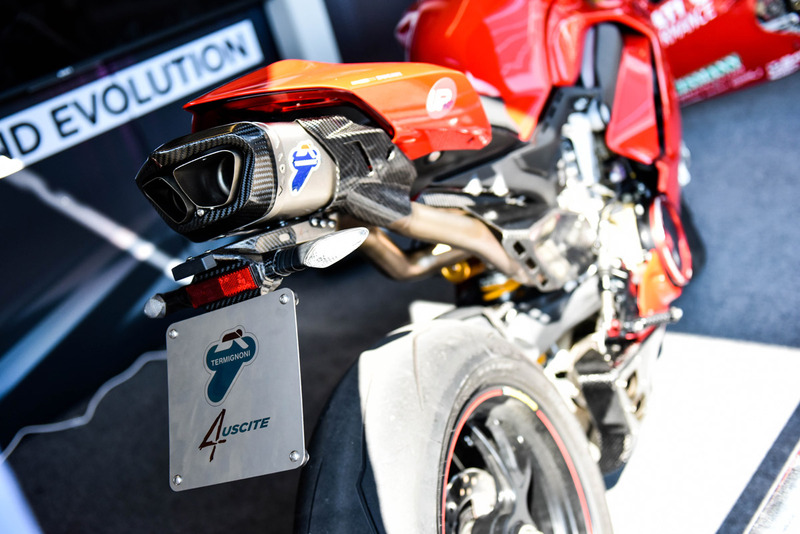 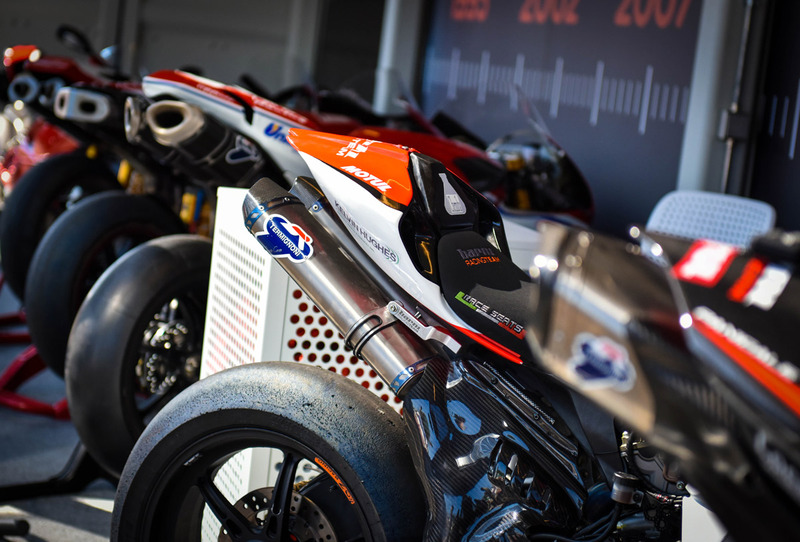 In addition, a selected few ducatisti could make the most of a test session on the Termignoni pro test bench, and receive information about the performance of their bikes and advice as to how to improve performance. 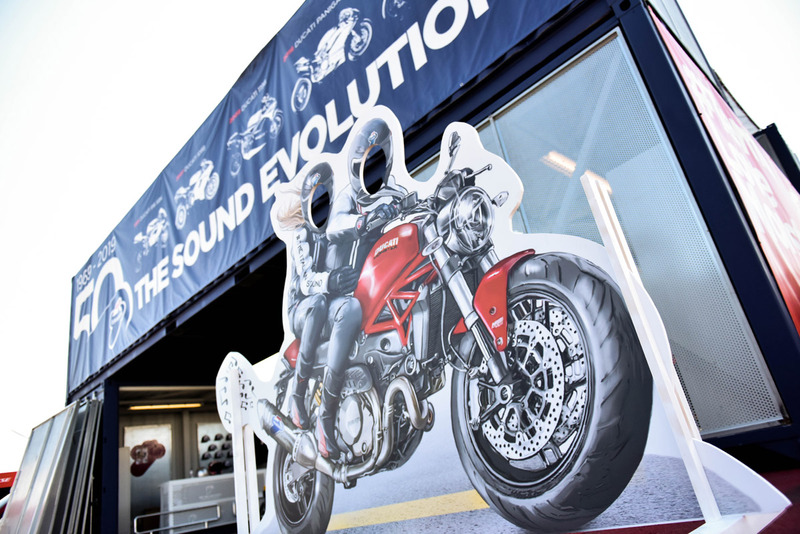 This year, Termignoni paid also homage to the Monster, the iconic Ducati bike that is celebrating 25 years. 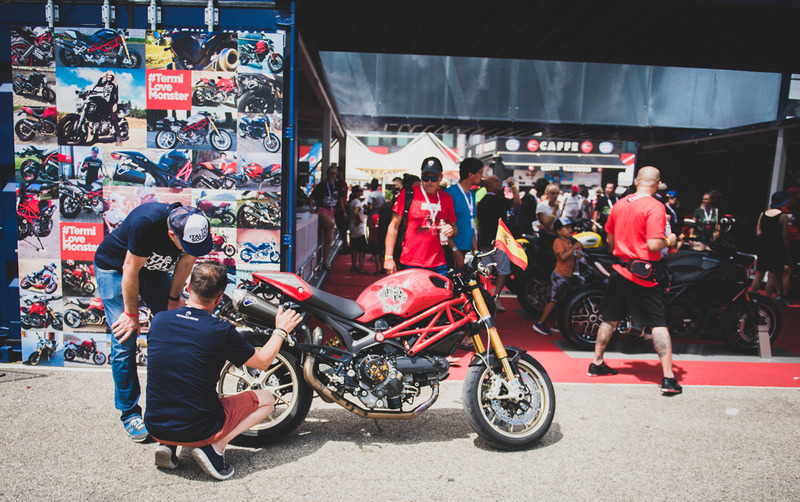 During WDW 2018, the Termignoni stand presented a collage created thanks to photos sent by the monsteristi community and hosted an exclusive space where it was possible for visitors to exhibit their Ducati Monsters. 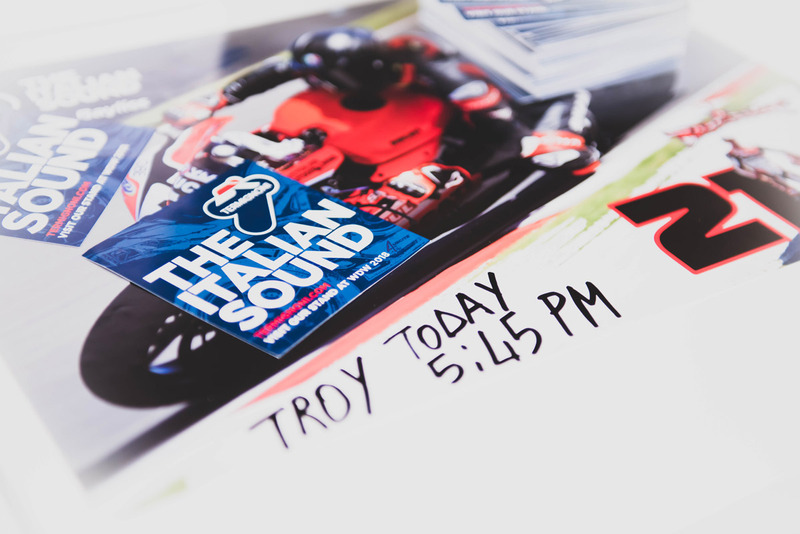 One of the most expected moments of this 3 day event, saw Troy Bayliss as main protagonist. 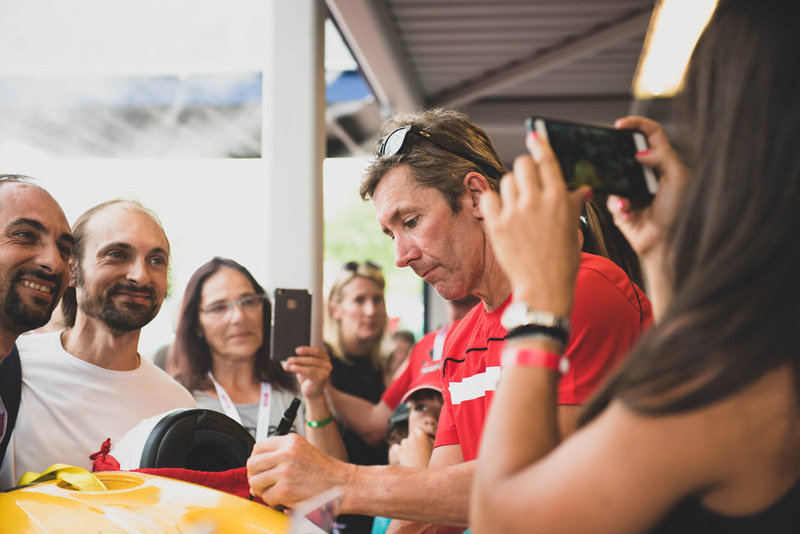 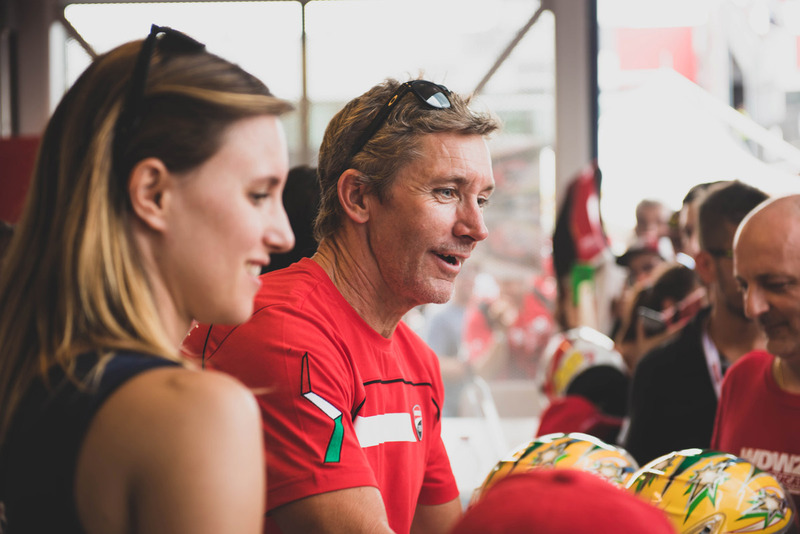 The Australian SBK champion, who has won many competitions riding his Ducati Panigale 1299 with a Termignoni exhaust, met with his fans for an autograph session. 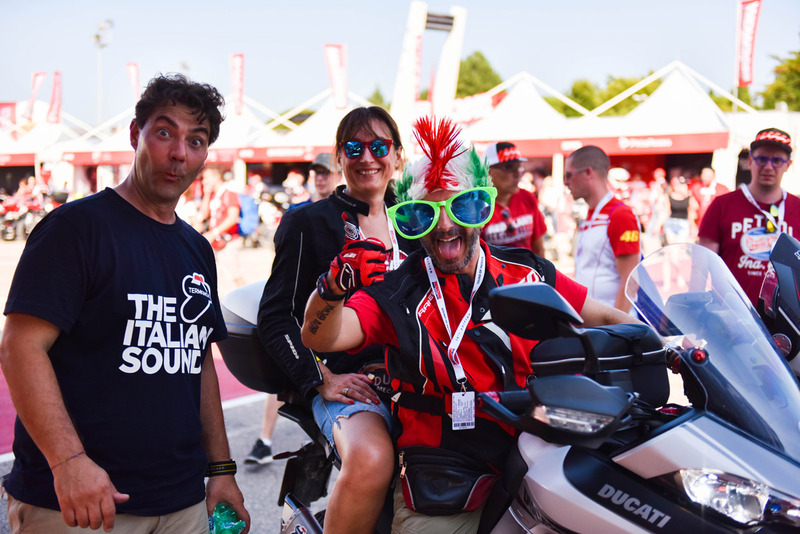 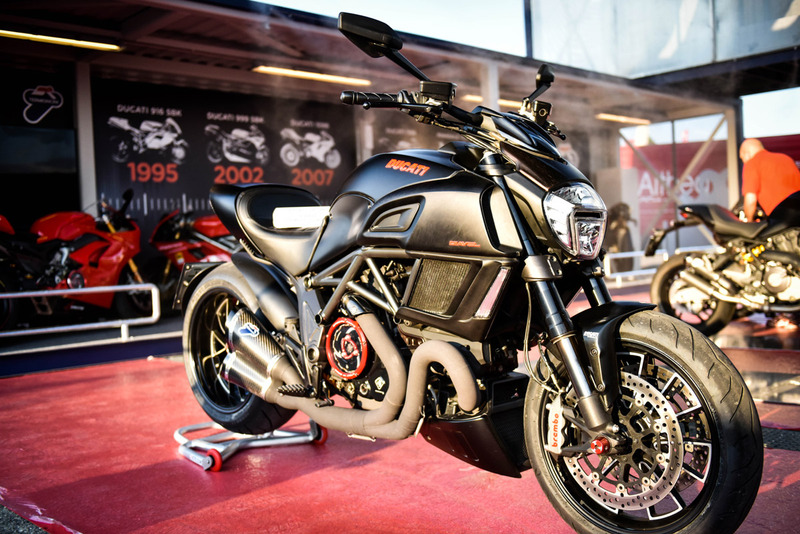 The 2018 edition of World Ducati has certainly been full of great emotions. 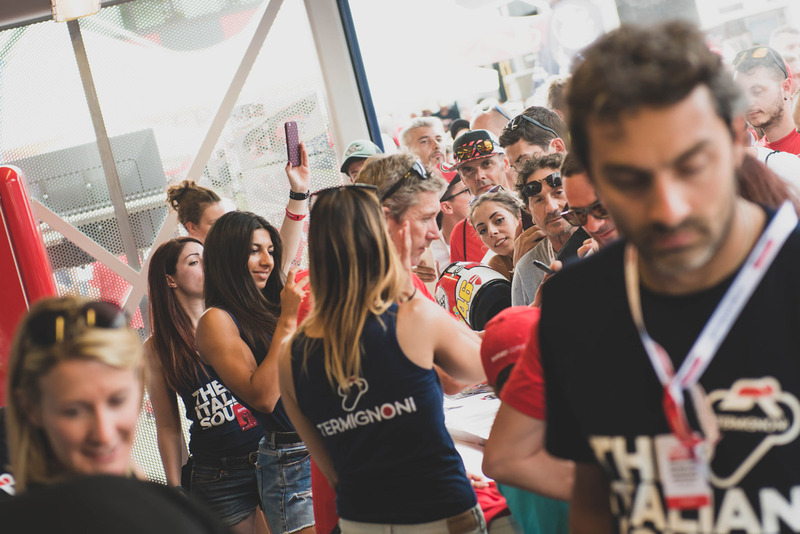 As usual, the biggest one was to meet with our customers and enthusiasts of the Termignoni world. 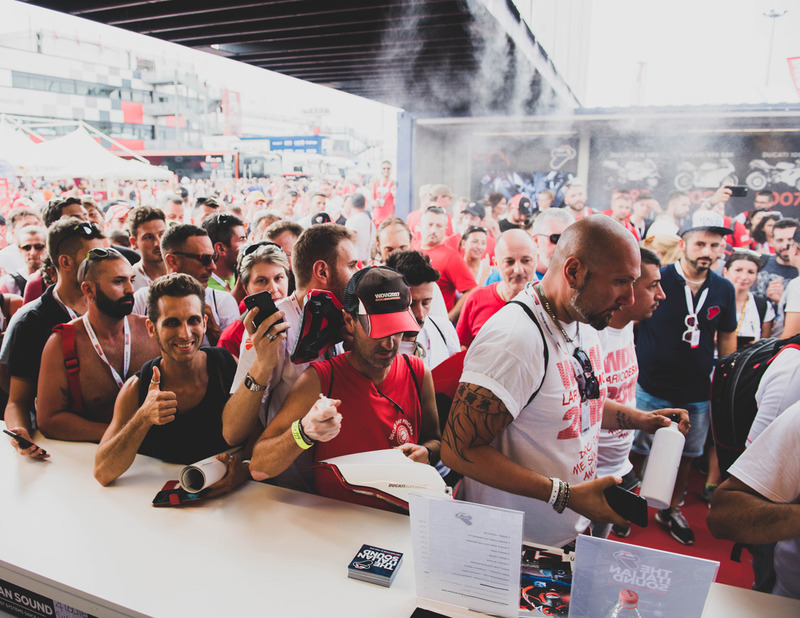 Thanks for having visited us!